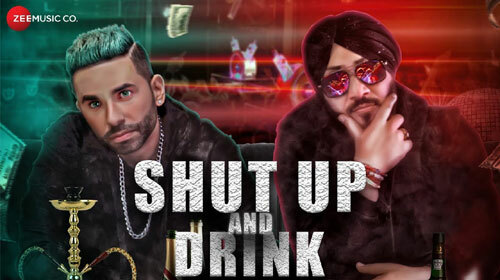 Shut Up And Drink Lyrics by Jay Vermani Oye Hoye and Dilbagh Singh is latest Punjabi number sung by them. Its music is composed by Jay Vermani and lyrics are written by Grewal LA Wala, Meet Singh Maan, Rahul Naagar & Jay Vermani. If you find any mistake in lyrics of SHUT UP AND DRINK LYRICS – Jay Vermani Oye Hoye song please let us know in comments.